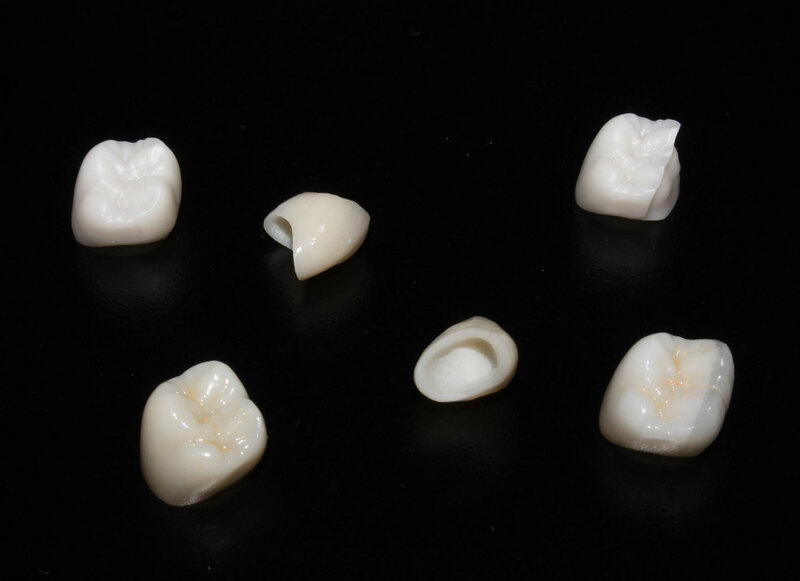 BCI uses all zirconia blanks available to produce the strongest and most esthetic crowns. Our Zirconia+ Crowns can be either full contour, fully layered and any modified version in between. Full contour anteriors utilize Katana (Noritaki), Argen Z translucent material and full contour posteriors utilize Bruxir (Glidewell), Zenostar (Wieland Dental) and Cercon (Dentsply). Please consult with our technical team to advise you with the best material and design for your case.